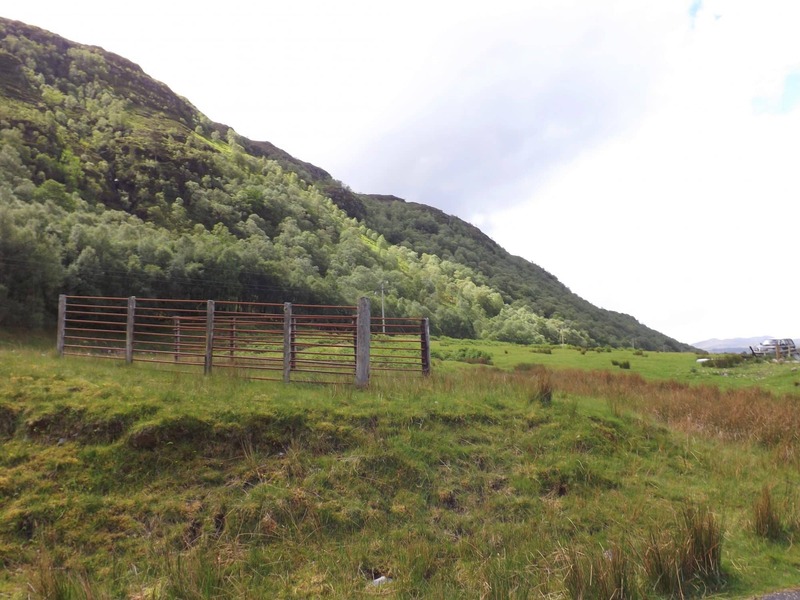 Site situated in the pretty area of Arineckaig near the village of Strathcarron which presents purchasers a unique opportunity to create a lovely dwelling house. 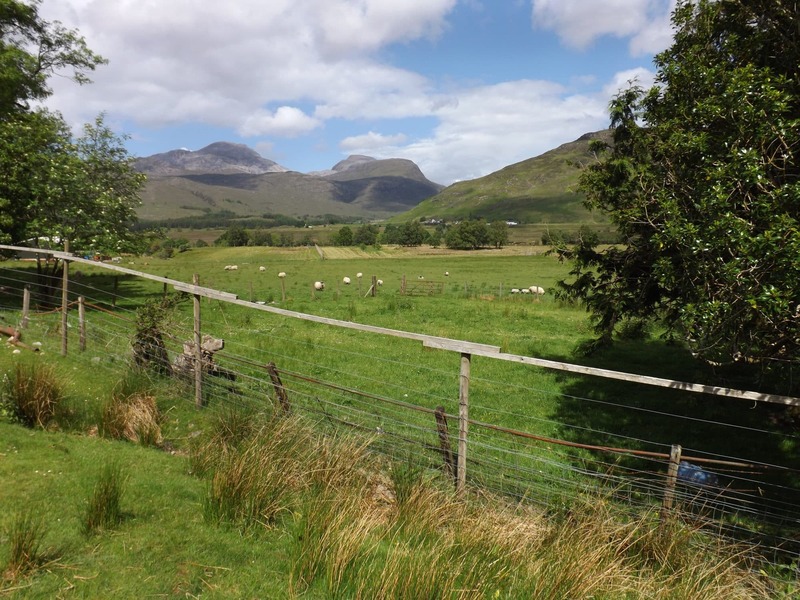 The site is located in a very peaceful and tranquil setting and affords spectacular panoramic views across the luscious green area and to the hills beyond. The site benefits from planning permission in principle for the erection of a single or 1 ½ storey property. Sites like this do not become available often and viewing is highly recommended. 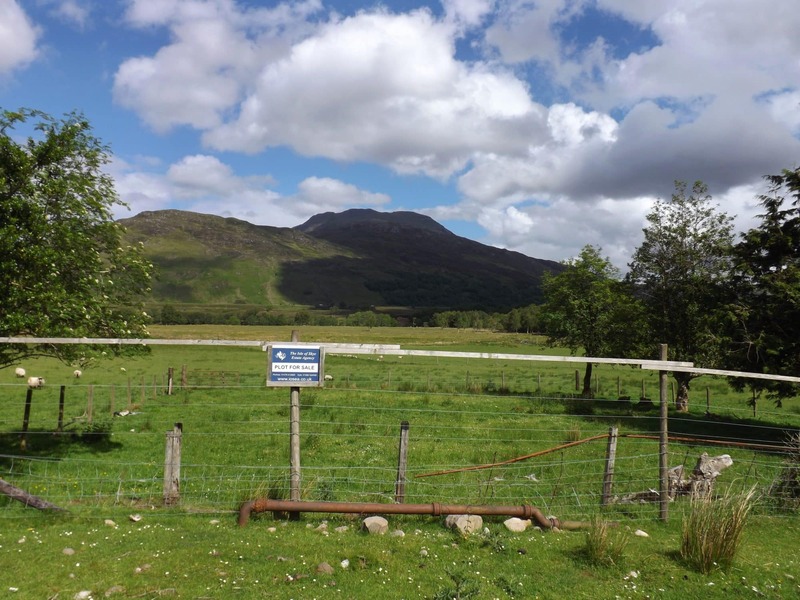 Situated in the tranquil and luscious green area of Arineckaig close to the village of Strathcarron the site occupies an excellent position from where stunning views across the entire area and hills beyond including the Coulags can be captured. The subjects for sale comprise have planning permission in principle for a single or 1 ½ storey property. The house site and garden ground is approx 629 sq. metres (to be confirmed with title) and has been de-crofted. 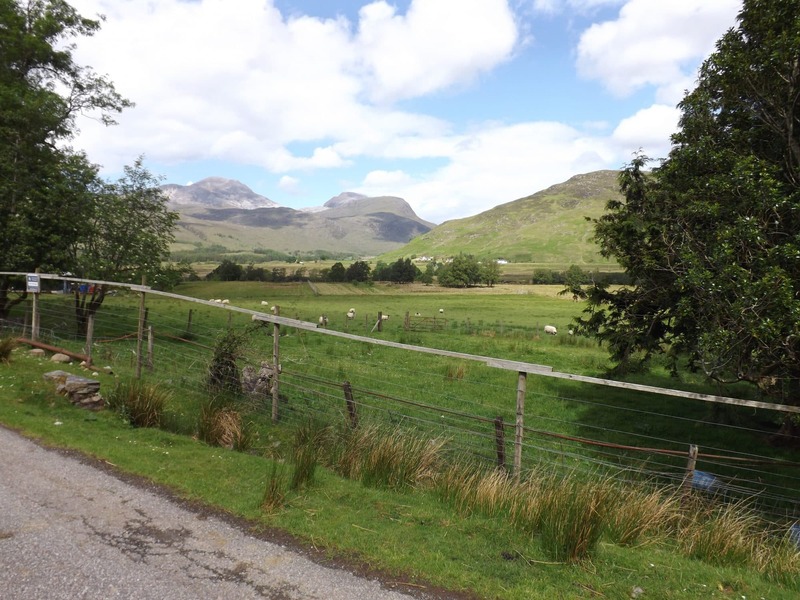 Located in a very peaceful area the site provides the perfect position to create an original family home or, would also be ideal for a holiday let due to the picturesque setting. It is ideally positioned to take advantage of the amenities the village and area has to offer including many hill and coastal walks where it would not be unusual to spot some of the wildlife and birdlife prevalent to the area. 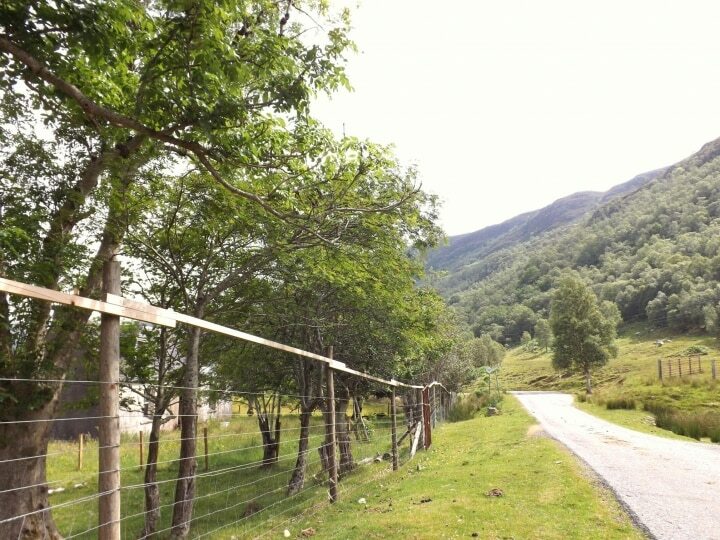 The site offers a unique opportunity to acquire a very interesting project in a friendly highland village that has a good community spirit. 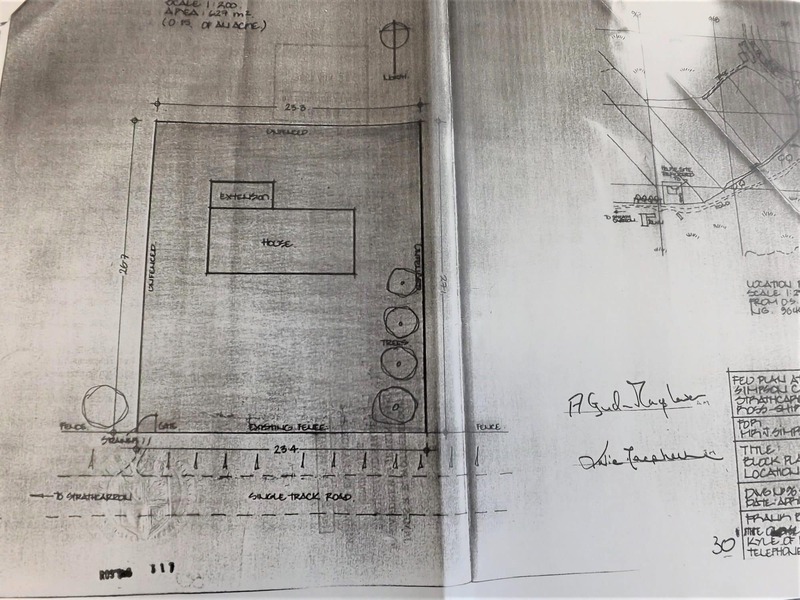 Planning permission in principle has been granted for the erection of a single or 1 ½ storey dwelling house, dated 22nd September 2011 and is valid for 3 years from this date. Copies of this permission are available on request from the Isle of Skye Estate Agency offices and further details can be viewed at www.highland.gov.uk. The planning reference number is 11/02700/PIP. Interested parties may wish to contact the planning office:-Dingwall Planning Department, Council Offices, 84 High Street, Dingwall . Telephone number is 01349 868600. 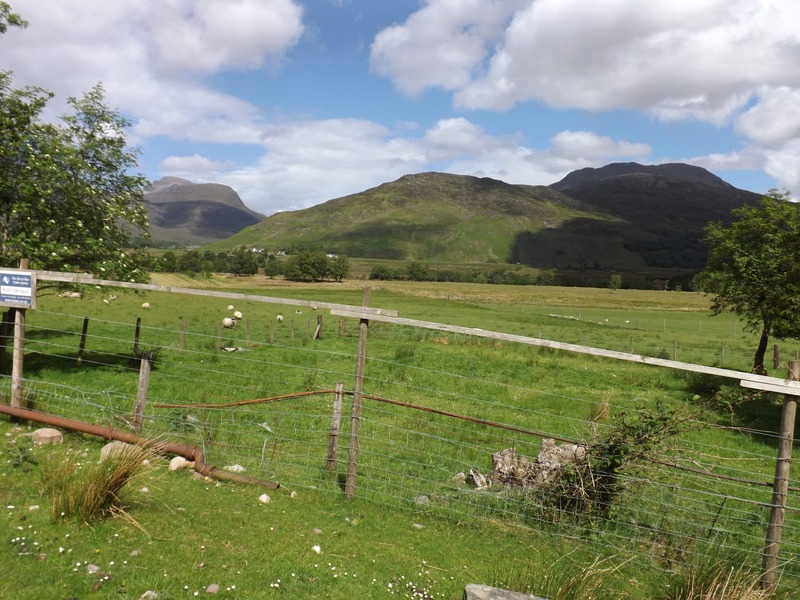 Strathcarron is conveniently placed between the larger villages of Lochcarron and Kyle of Lochalsh, with Lochcarron just 3 miles away providing a range of local services including a selection of shops, hotels, restaurants, bank, garage and post office. 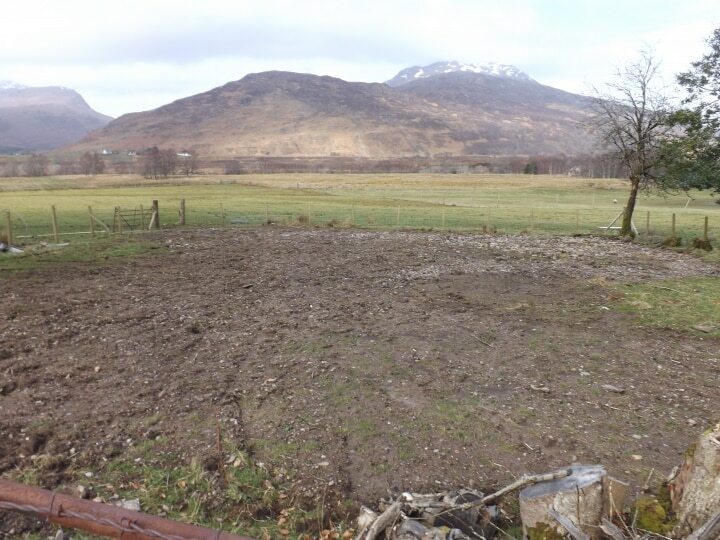 Facilities also include a doctor’s surgery and primary school, with secondary schooling available in Plockton. The larger village of Kyle of Lochalsh some 23 miles away provides all the facilities you would expect of a thriving busy area including a supermarket, selection of shops and leisure centre. Stratchcarron village itself also has local services which include a post office with shop, hairdressers, training centre and a hotel and bar. A regular train service runs from Kyle to Inverness the capital of the Highlands and passes through and stops at the station in Strathcarron therefore providing a very easy connection to Inverness. At Strathcarron turn in at the Hotel and take the small township road directly opposite (do not turn into the square) and follow this road, with the train line running along the right. After approx one mile the road veers right at the level crossing, pass over this safely and continue on the road for approx 1 ¼ mile further and the site is on the left adjacent to the quiet township road. There are some ruinous stones just before it on the right. Mains electric and telephone supply are believed to be on site. Private water supply. Drainage would be by way of septic tank. Any prospective purchaser must satisfy themselves on the availability and suitability of any such services. Offers over £50000 are invited and such offers should be submitted in proper Scottish legal terms to The Isle of Skye Estate Agency.